Parcel is in process of being annexed into the city limits of Neosho. INVESTORS! Want to take advantage of opportunities in Neosho before you competition does? 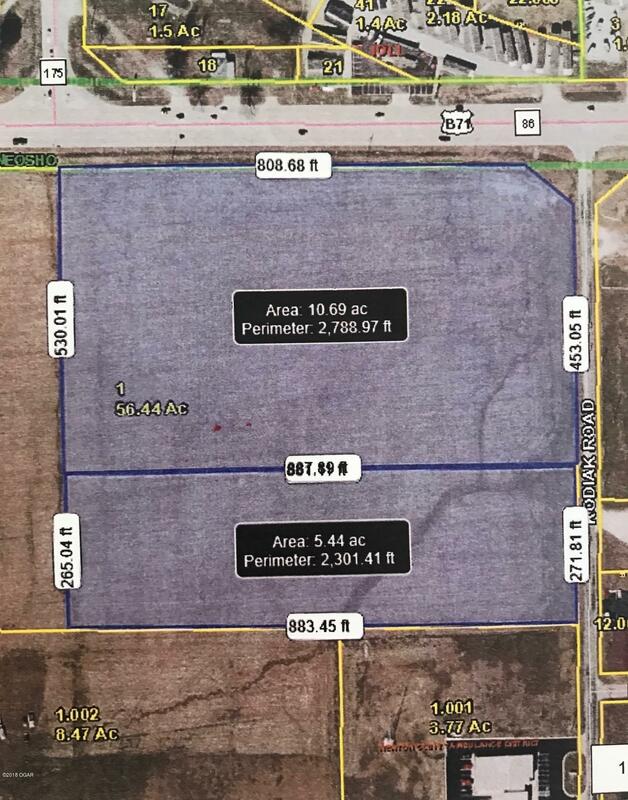 This tract is located 1/2 mile from I-49 in Neosho, MO, just 45m from NW Arkansas, 20m from Joplin, MO & 15m from I-44. 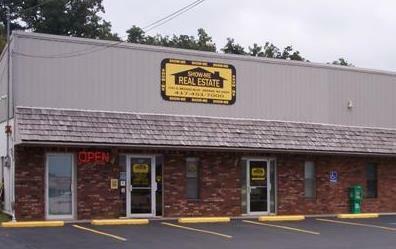 2400 feet of highway frontage on Business I-49. This location offer high visibility for any business owner, sure to never go unnoticed! It is conveniently located centrally in the United States, near both I-49 & I-44 which make it a prime location for Warehousing & Trucking. New, truck friendly route being completed to connect this tract to Neosho's growing industrial park.